State and local officials have announced completion of connection improvements to the Glens Falls Feeder Canal and Towpath Trail, and officially opened the improved waterfront. The “Warren County – Improving Feeder Canal Community Connections Project” has expanded community connections along the Glens Falls Feeder Canal and the Towpath Trail with $140,585 funded by the New York State Canal Corporation through the Erie Canal Greenway Grant Program. 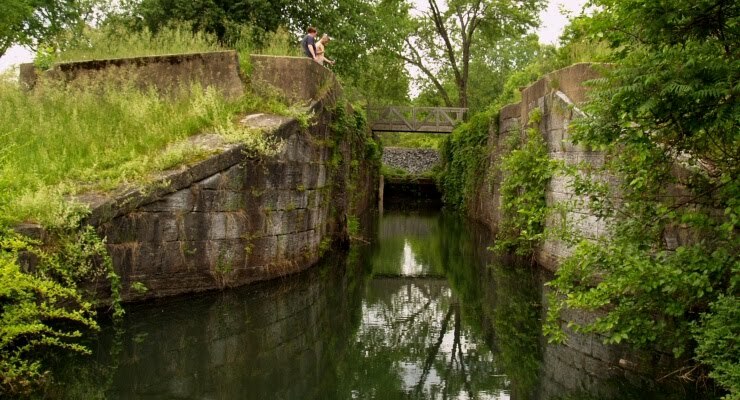 Warren County partnered with the Canal Corporation, the City of Glens Falls, the Town of Queensbury and the Feeder Canal Alliance, a not-for-profit entity whose mission includes preserving and expanding public use of the Feeder Canal Towpath and associated structures. Work has been completed in both the Overlook Park in the Town of Queensbury and Haviland Cove in the City of Glens Falls. Site improvements to both parks included resurfacing of the roadways, trailways and parking areas, including Haviland Cove, where school buses park. Electrical services were also installed in both parks, including the pavilion in Haviland Cove. Benches, tables, grills, and a covered pavilion were installed in Overlook Park. Additionally, 3.6 miles of towpath trail was resurfaced by county work forces with stonedust for use as a bike and pedestrian trail. In addition, the Canal Corporation provided $9,000 to complete signage along the seven-mile Feeder Canal Trail in both Warren and Washington Counties. Weathered signs were refurbished and replaced, and obsolete signs were replaced with new interpretive signs. The Erie Canal Greenway Grant Program, administered by the Canal Corporation, was created to help spur community revitalization along the 524-mile Canal System. Fifty-four Greenway grants were awarded on a competitive basis to communities and non-profit organizations for capital projects that enhance and promote tourism, recreation, historic interpretation, and community revitalization in 19 counties along the New York State Canal System. All grants require a 50-percent match in local funds or in-kind services. The New York State Canal System is comprised of four historic waterways, the Erie, the Champlain, the Oswego and the Cayuga-Seneca Canals. Spanning 524 miles across New York State, the waterway links the Hudson River, Lake Champlain, Lake Ontario, the Finger Lakes and the Niagara River with communities rich in history and culture. 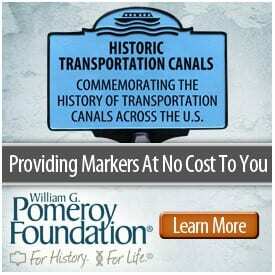 The New York State Canal Corporation is a subsidiary of the New York State Thruway Authority. In 1992 State legislation transferred the Canal System from the New York State Department of Transportation to the Thruway Authority. Canal operating and maintenance activities are supported by Thruway toll revenues. Photo: Glens Falls Feeder Canal Lock 1. Photo Courtesy of Tug44.org. How was the name for Haviland’s Cove created? 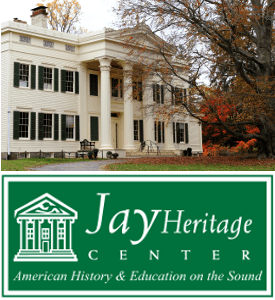 Was it the Haviland family and what is the history?